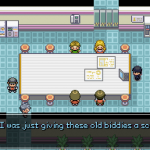 Like you see, Pokemon: A Grand Day Out post includes parts: Description (Story/Plot included in this part), Screenshots, Images, How to download. If some trailers are not available, we will add later. 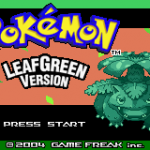 A Pokemon ROM/Game hack by Cutlerine using Pokemon Leaf Green Codebase/Engine in English. It is available to download now. The last update happened on January 24, 2018. 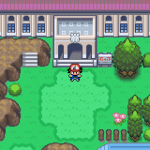 Pokemon: A Grand Day Out is a game made from Pokemon LeafGreen – the twin brother of Pokemon FireRed (and it is also the incarnation of Pokemon Green on Gameboy Color). 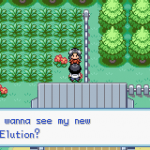 This hack is not the same as the others on PokeCommunity. 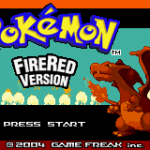 In fact, it is a mini-hack (according to its author – Cutlerine) and contains one to two hours of gameplay. 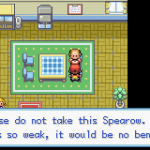 In this game, you will be a young trainer. One morning, you were woken up by the noise of explosions. The atmostphere was so confused at that time. At the lunchtime, you decided to find out what are the reasons. 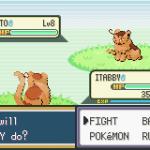 Giovanni and his Team Rocket are having more unusual behaviors than normal. 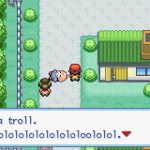 Finally, you found out that they are trying to catch a Cubone by blowing up all of Route 1! One special point is: you can dress up as a Team Rocket member (you can become a real Team Rocket member and join their conquer). 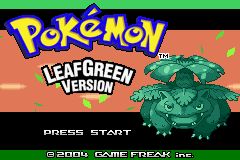 Otherwise, everything is exactly the same as its origin: LeafGreen. Nothing is more different than before. 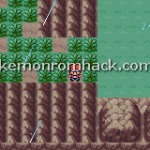 Please notice that this game is very short because it is just a mini-hack and it was created for joining the Speedhacking contest in PokeCommunity. Despite the short playing time, it still become a perfect hack with no bug and 100% complete.